Gift bags have always been popular and for years now we have been offering a range of bags and items to fill them with. 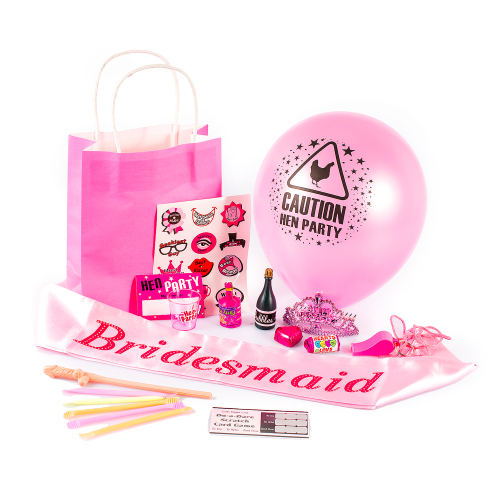 However, we often have people asking if we had any pre made gift bags to save them time, so here they are and not only do they save you time but they save you money too. 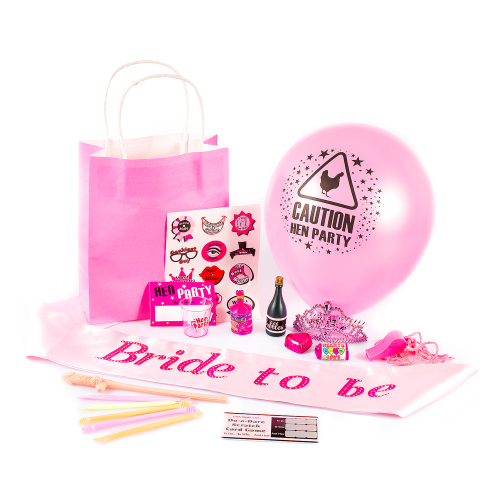 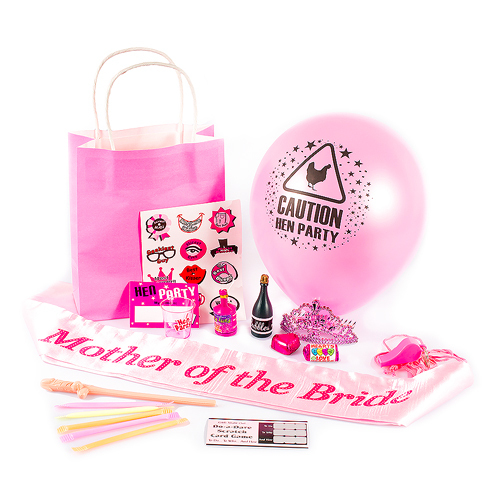 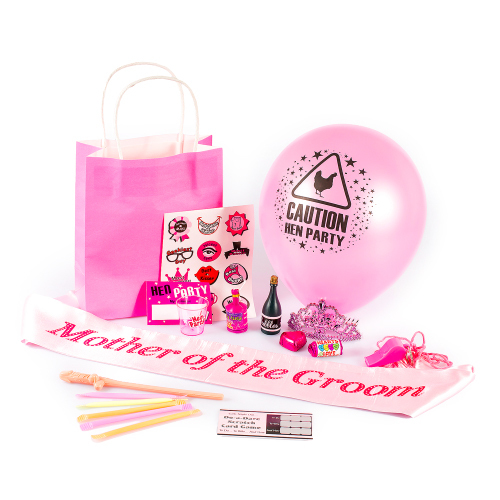 Why spend time looking around for the best hen party gift bag fillers when we've already done the hard work for you? 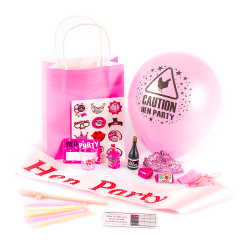 Please note: These packs contain everything you will need, but some self-assembly is required. 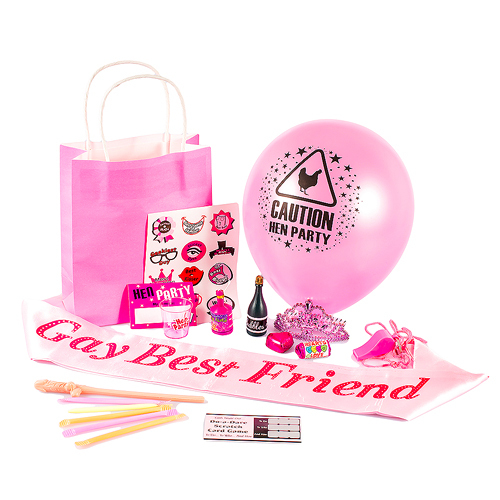 It’s all about the personal touch after all.